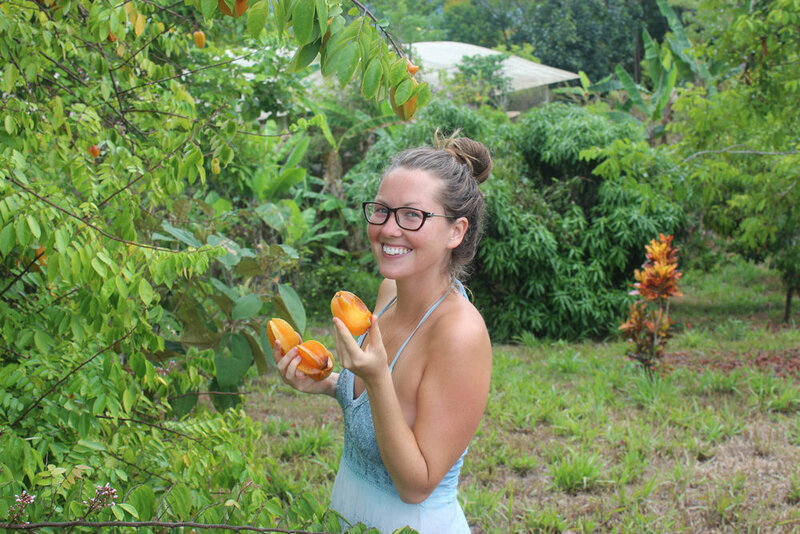 Costa Rica Retreat — Erin Stanczyk | eat.move.rest. Our March 2019 retreat was completely sold out and a 100% success—we can’t wait to share photos & videos with you! EatMoveRest worldwide retreat dates and locations in the future, as well! Submit a Retreat Application for March 2020 below! Click Below To See & Learn More On YouTube! 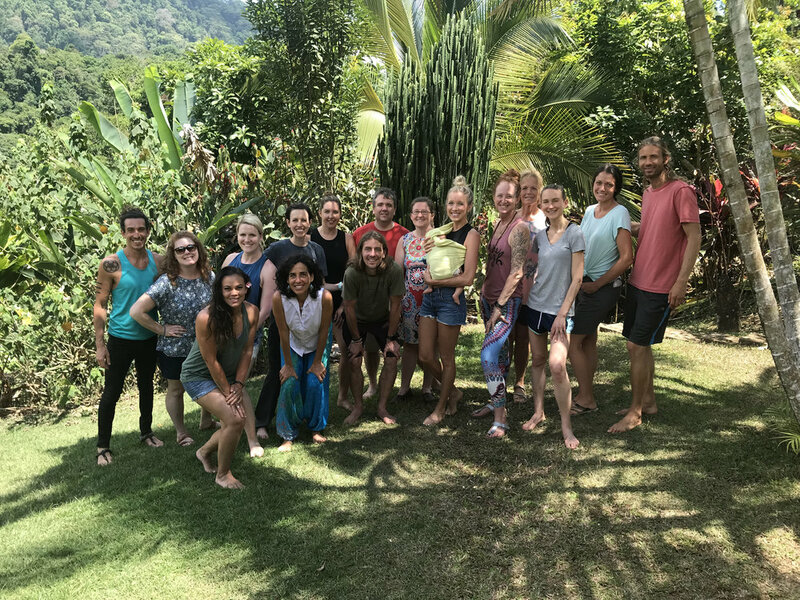 with Erin & Dusty on a 7-day, full-immersion Costa Rica retreat! 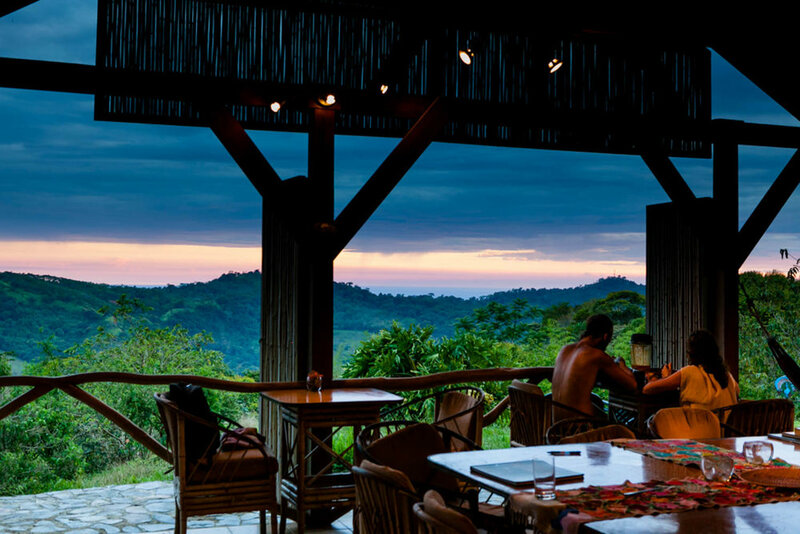 Located at the Farm of Life Retreat Center, nestled in amongst the lush, tropical rainforest. Join Erin & Dusty Stanczyk for 7 days of high-raw, plant-based meals & education, yoga, fitness, beach time, waterfall hikes, and relaxation. This is the perfect opportunity for you to hit the reset button and learn how to live a more well-balanced and holistic lifestyle. Become the best version of yourself! 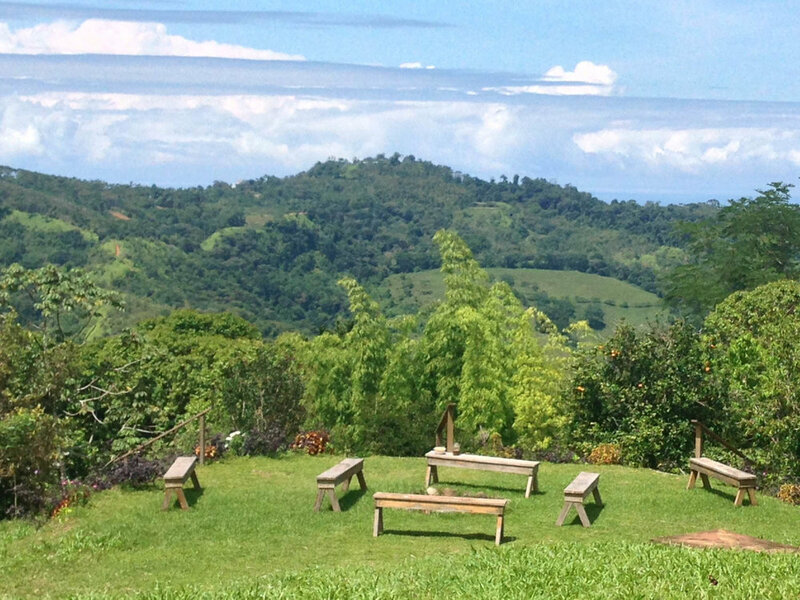 We have teamed up with the staff at Farm of Life Retreat Center, to bring you the best possible wellness experience! Enjoy the campus, complete with plant-based chefs, yoga instructors, lap pool, hammocks, spa, forest trail, organic farm, greenhouse, gardens, and more! Meals will be 100% whole foods, plant-based, with an emphasis on raw foods! You will get to enjoy fresh fruits, smoothies, overnight oats, chia pudding, granola, rainbow salads, homemade dressings & dips, and gourmet raw & cooked dinners, like a burger bar, pizza, falafels, and delicious desserts! 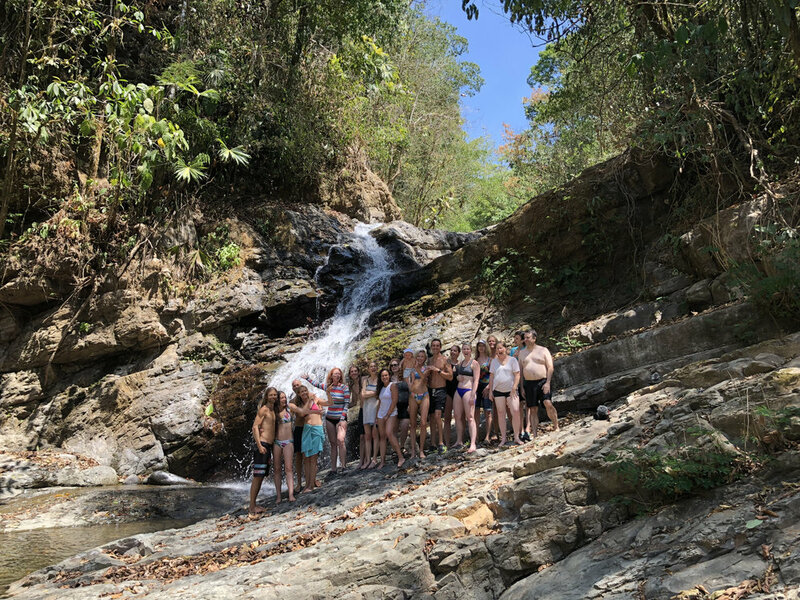 Optional group yoga and fitness will be provided on site by Erin, Dusty, and the Farm of Life staff, but if that isn't sweaty enough for you, you'll get plenty of exercise exploring remote waterfalls, catching some waves at the beach, and hiking to caves, gardens, and even an optional flying trapeze tour! What's a retreat if it can't double as a vacation?! 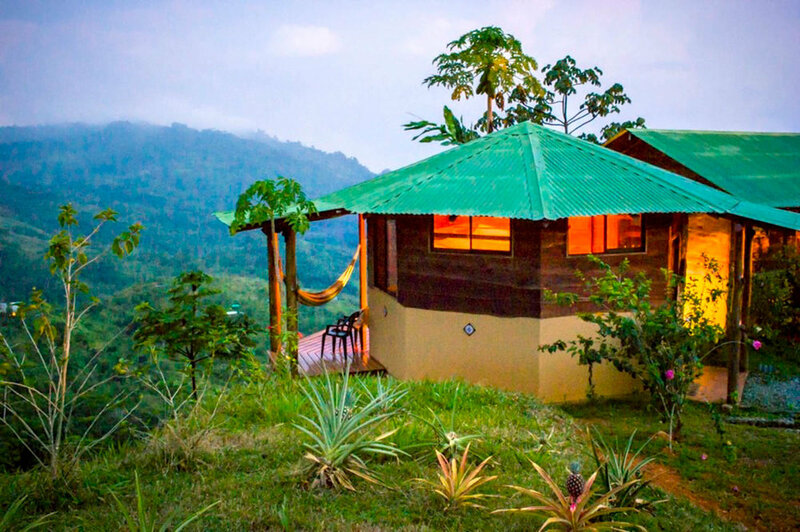 There will be plenty of time to enjoy the retreat center grounds amongst the ornamental gardens, meditation spaces, a massage or sound therapy at the spa, a soak in the spring-fed vitality pool, hanging out in the harvest house, or just kicking back in your bungalow! Click below to fill out the application and we will respond promptly with pricing, availability, and any additional information you may need! Please fill out the application below and let us know why you're interested in attending an EatMoveRest Retreat! We will get back to you with pricing and availability! Thank you! We'll be in touch with more details soon!